Leading internet marketing company in Mumbai? Z-Aksys offers a slew of integrated digital marketing services spanning strategy, design and implementation. Our multi-faceted team of strategists, technologists and creative minds allows us to easily bridge the strategy-execution gap and seamlessly integrate digital with your business. 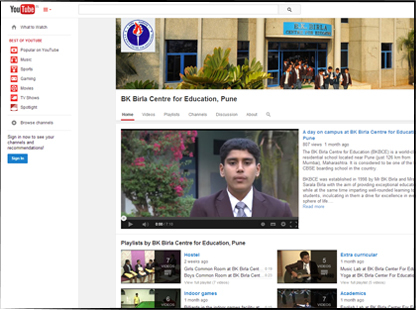 Created & maintain the school’s dedicated YouTube channel as a vibrant Social Media Platform. 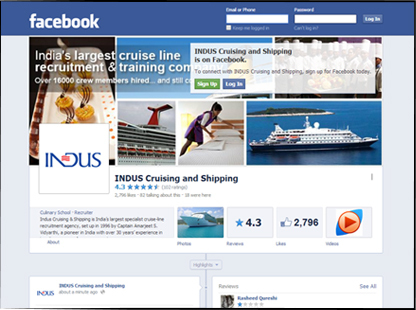 An interactive brand page on Facebook to engage with prospects & members. 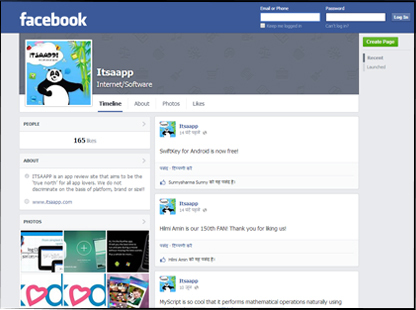 An effectively run Facebook page for App reviews providing fans a platform to engage about. 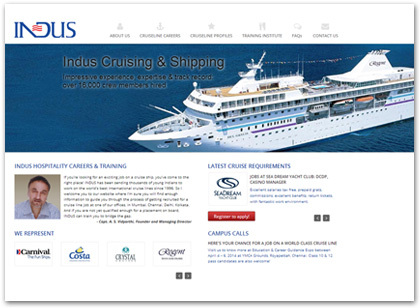 Induscruising.com, a new-look device compatible site, CMS-driven and powered by a dynamic database. 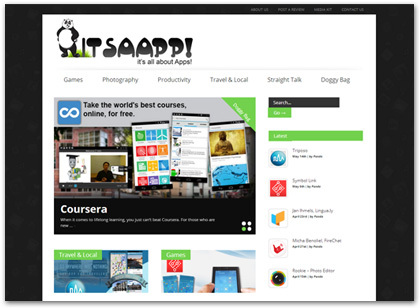 Itsaapp.com, a funky app review website, fully responsive and CMS-controlled.